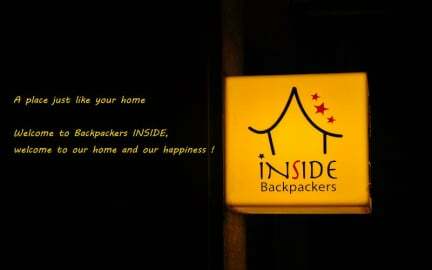 Backpackers INSIDE v Soul, Jižní Korea: Zarezervujte nyní! By far the best hostel I stayed at in Korea. This is my new Seoul Home.... The vibe is so family. Need I say more?